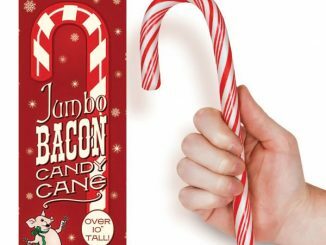 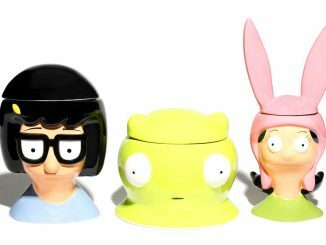 Hey, I heard good things about the Scream-i-cane… and this Bob’s Burgers “Scream-I-Cane” Puzzle. 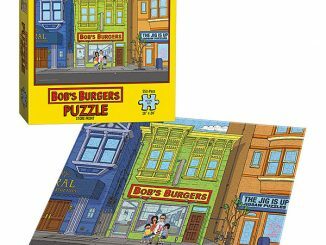 With 550 pieces this Bob’s Burger puzzle shouldn’t be that difficult for fans, but it will leave you satisfied at the end. 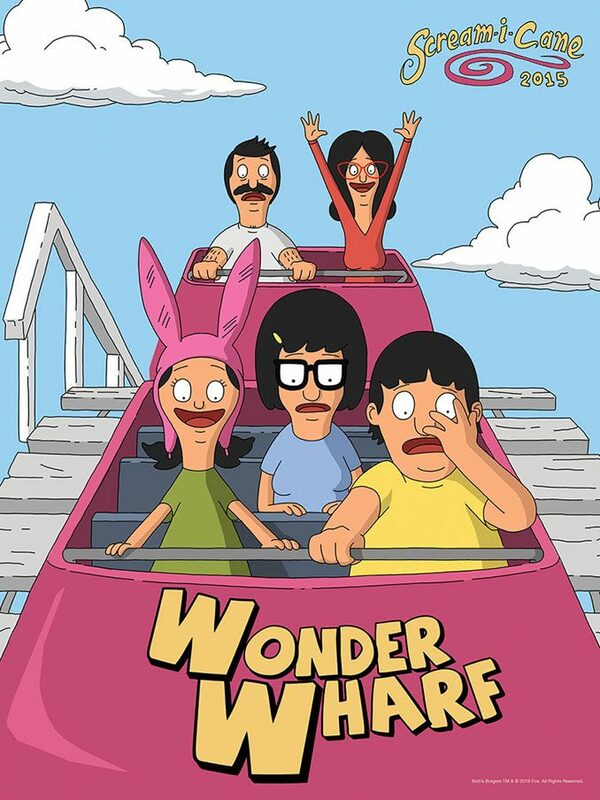 The completed puzzle measures 18″ x 24″ and proudly shows the Belcher family taking the plunge on this iconic roller coaster in Wonder Wharf. 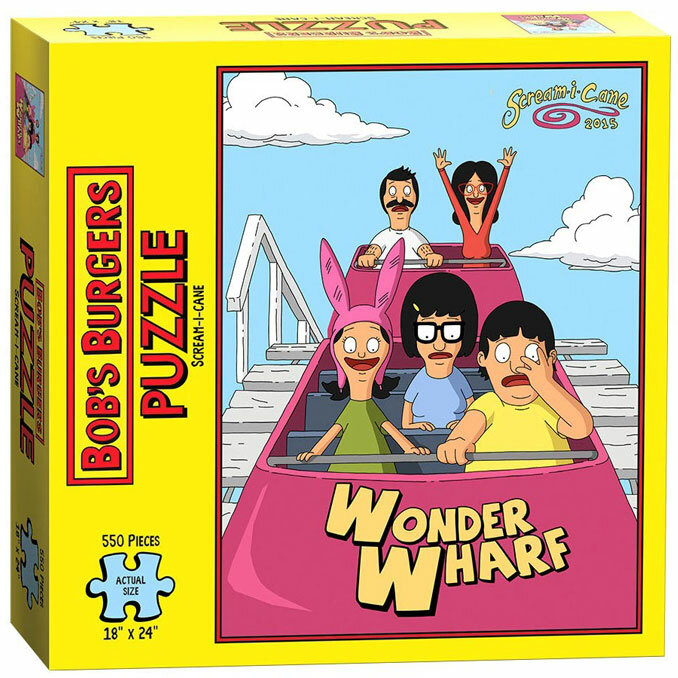 The Bob’s Burgers “Scream-I-Cane” Puzzle is coming soon from USAopoly. 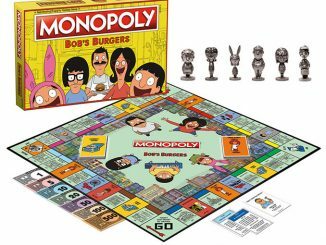 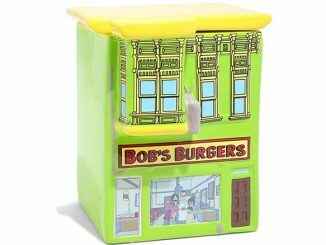 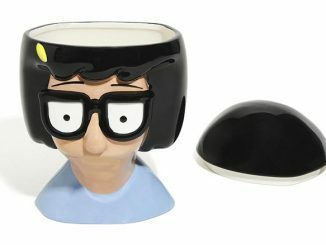 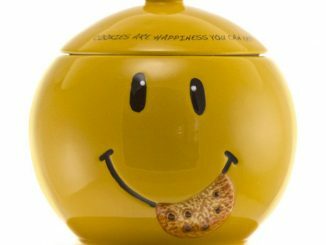 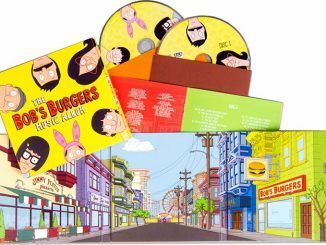 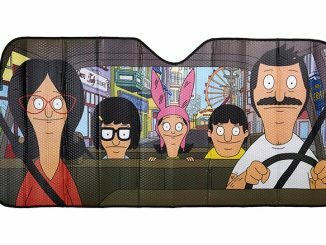 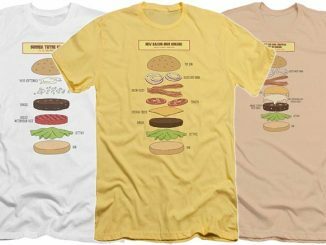 Are you looking for some more Bob’s Burgers items? 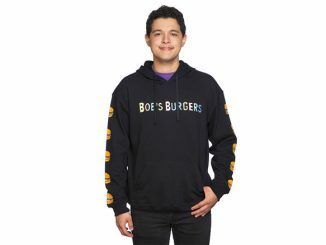 Check out the Bob’s Burgers Restaurant Cookie Jar, Bob’s Burgers Sleeve Print Pullover Hoodie, Bob’s Burgers Windshield Sunshade and Bob’s Burgers Monopoly Game.